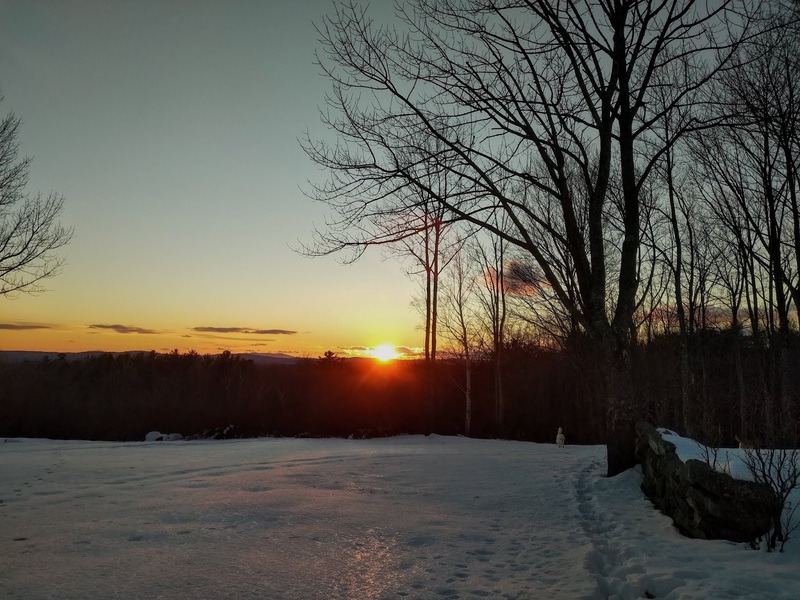 Five Short Lessons About the Shortest Day of the Year – TC Net-Works, Inc. The winter solstice is about a week away. I always like to go outside to snowshoe or ski on the solstice just to say to the world that a lack of daylight isn’t going to ruin my fun. Not everyone feels the same way about the shortest day of the year. And if you’re looking for some resources to help students understand the winter solstice, take a look at the resources I have listed below. What is a Solstice? is a National Geographic video. The two minute video explains why we experience solstices. The video also explains why the solstice and the first day of winter aren’t always the same. PBS Kids Nature Cat has a cute video that explains the basic concept of winter and summer solstice. Last year TIME published a video featuring “four things you probably didn’t know about the winter solstice.” Spoiler alert! You probably knew them, but the video will remind you about those things. Mechanism Of The Seasons is a six minute video about why the length of daylight we receive in a location changes throughout the year. This video could be helpful in a flipped classroom environment. Even though it is not about the winter solstice, Why the Full Moon Is Better In Winter is a good companion resource to go with those featured above.